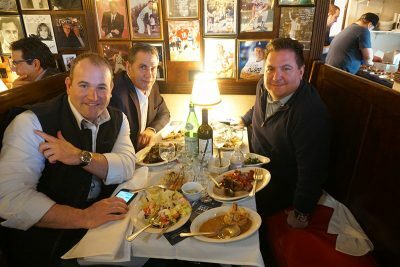 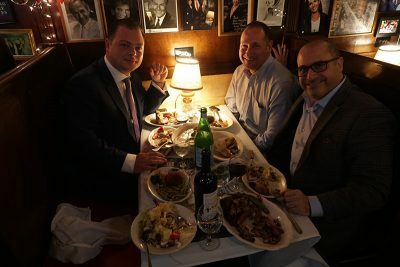 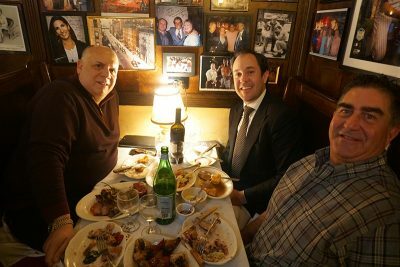 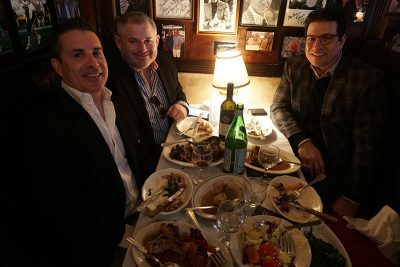 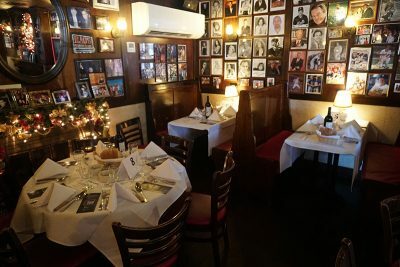 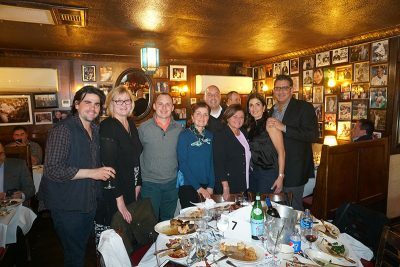 Man Cave Health scored “America’s Toughest Restaurant Reservation” for 45 of our closest friends on Tuesday March 26th. 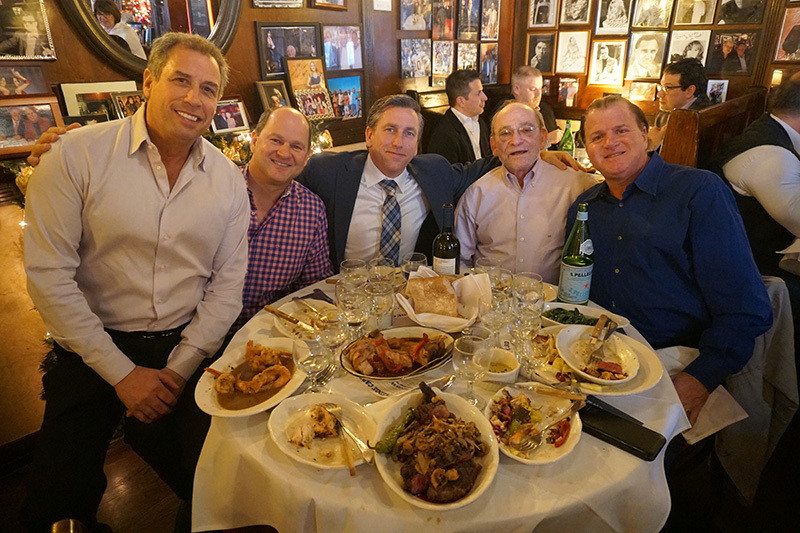 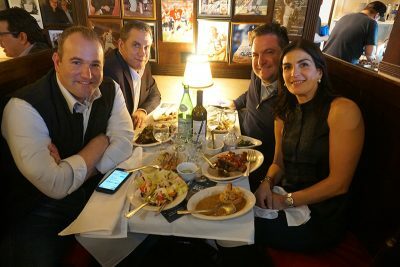 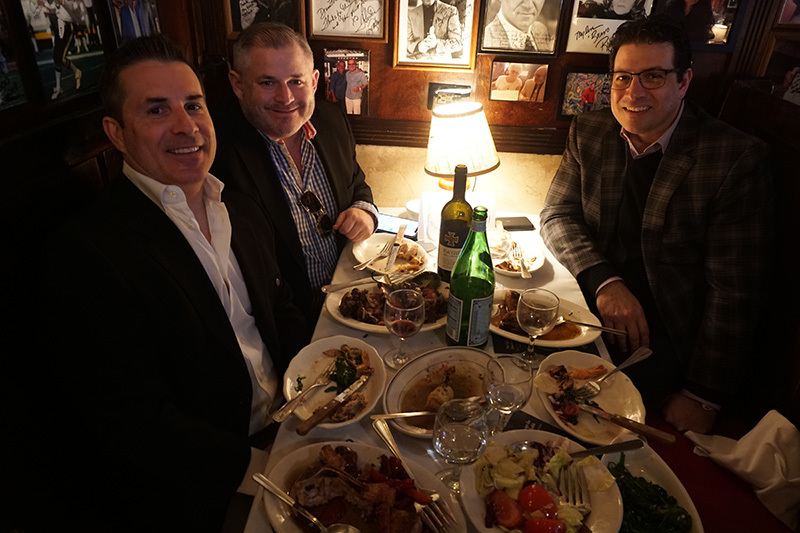 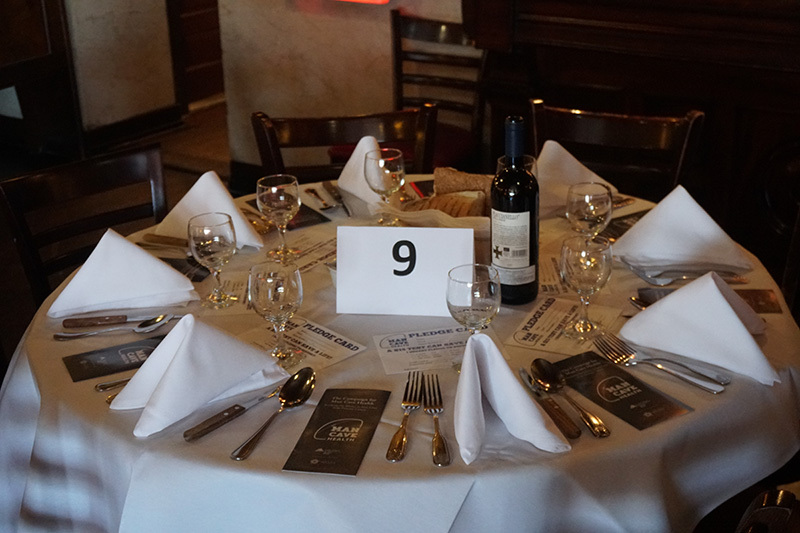 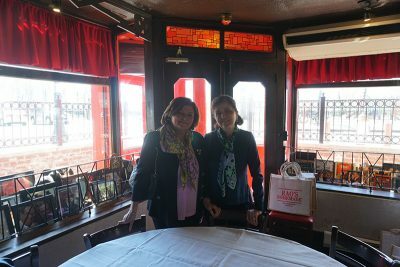 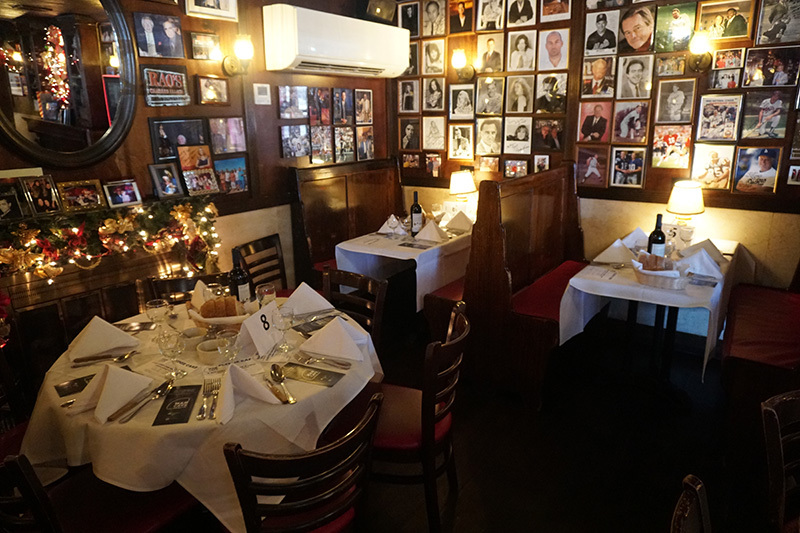 Rao’s opened their doors – and their kind hearts – to us for a wonderful fundraising event. 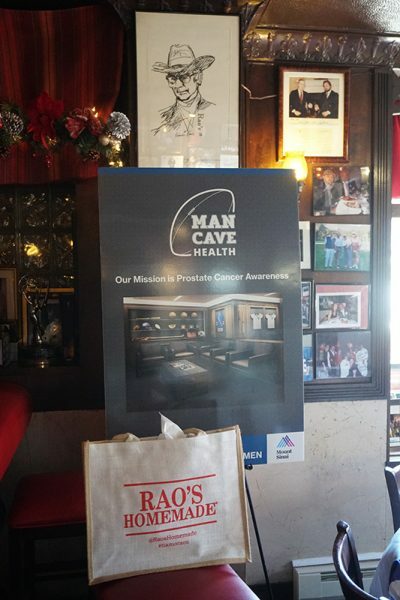 Normally closed during the day, Rao’s hosted Man Cave Health for an amazing 3-hour feast which enabled us to raise close to $100,000. 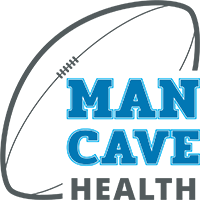 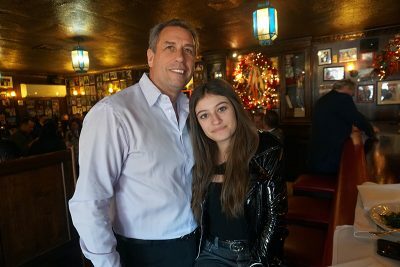 The outstanding food, the gracious hospitality, and the generosity of our supporters will give us the ability to provide free PSA testing for uninsured men, and bring our Man Cave Health patient care model to cities across the country.